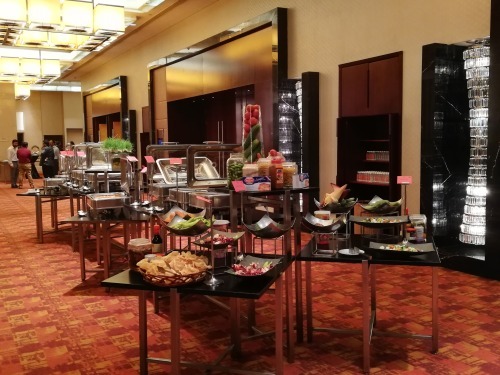 I’m at Hilton Chennai ! 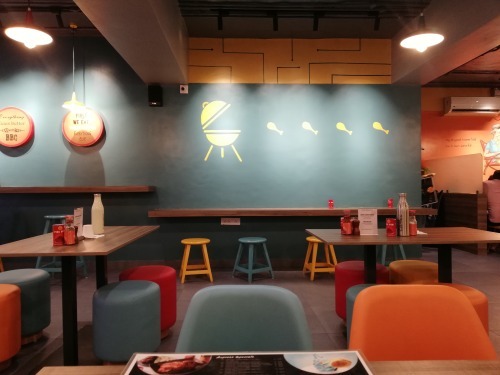 I reviewed the restaurant Axpress BBQ ! I’m at Axpress Bbq ! 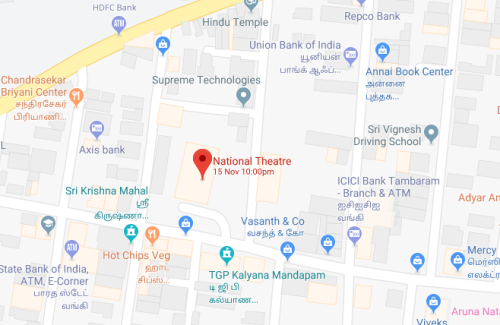 I’m at national theatre ! 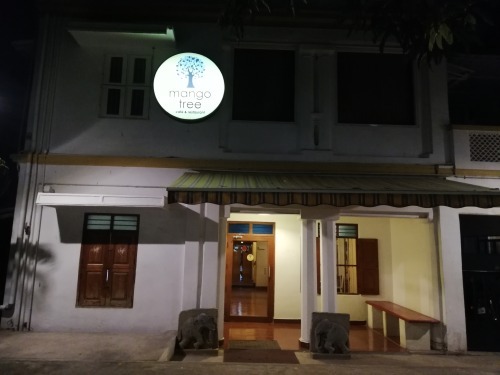 I reviewed the restaurant Mango Tree ! I’m at Mango Tree ! because I am feeling guilty. 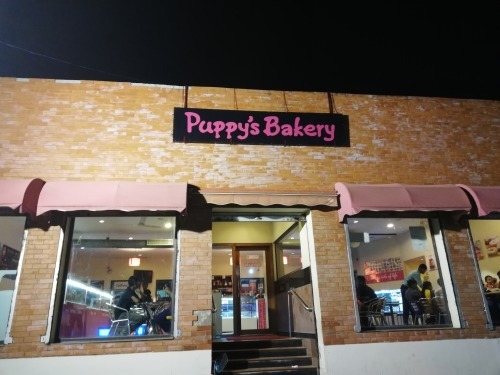 I’m at Puppys Bakery !